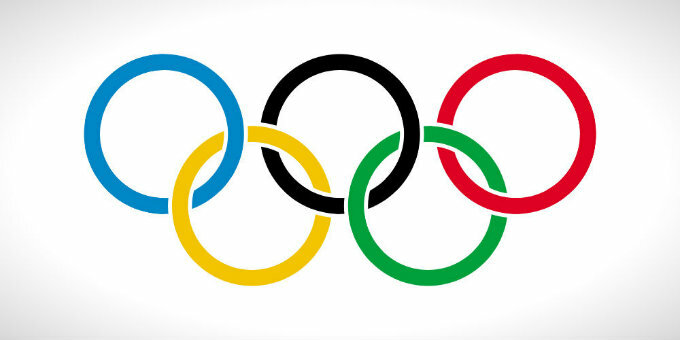 Fencing is a sport in which two opponents duel with swords. Its origins are in the long tradition of armed combat, and it started to develop from nonlethal military training into a sport by the middle of the 18th century. When Italian fencer Domenico Angelo established a fencing academy in London in 1763, he preferred to focus on its physical benefits rather than its lethality, as he taught the art to the aristocracy. Many of the footwork and posture rules established by Angelo’s instructional book survive in the sport today. In modern fencing, points are scored with “touches,” strikes to designated target areas determined by the match’s fencing style. 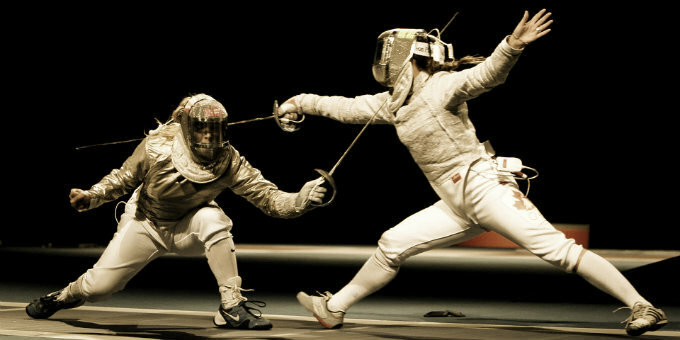 There are three styles of modern fencing, each named for the weapon used. Fencing emphasizes etiquette and technique. 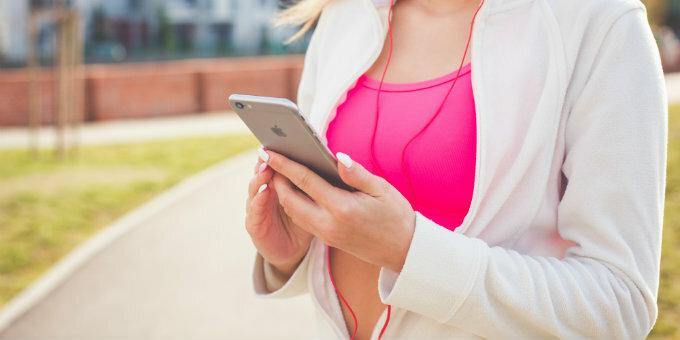 While not as popular as mainstream sports, such as soccer, baseball and football, it’s still an interesting and time-tested way to be active.